The greatest disadvantage of a solar heating system is that a large number of collectors need to be shaded or disconnected during summertime to reduce overheating. A way to avoid this problem and increase the viability of the solar system is to employ a combination of space heating and cooling and domestic hot water production system. This is economically viable when the same collectors are used for both space heating and cooling. 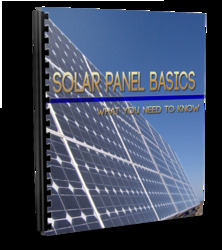 Flat-plate solar collectors are commonly used in solar space heating. Good-quality flat-plate collectors can attain temperatures suitable for LiBr-water absorption systems. Another alternative is to use evacuated tube collectors, which can give higher temperatures; thus ammonia-water systems can be used, which need higher temperatures to operate. A schematic diagram of a solar-operated absorption refrigeration system is shown in Figure 6.28. The refrigeration cycle is the same as the ones described in Section 6.4.2. The difference between this system and the traditional fossil fuel-fired units is that the energy supplied to the generator is from the solar collector system shown on the left side of Figure 6.28. Due to the intermittent nature of available solar energy, a hot water storage tank is needed; thus the collected energy is first stored in the tank and used as an energy source in the generator to heat the strong solution when needed. 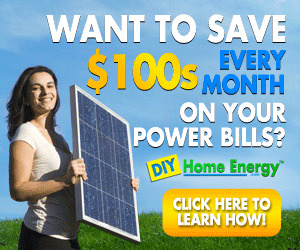 The storage tank of the solar heating system is used for this purpose. When the storage tank temperature is low, the auxiliary heater is used to top it off to the required generator temperature. Again, the same auxiliary heater of the space heating system can be used, at a different set temperature. If the storage tank is completely depleted, the storage is bypassed, as in the space heating system, to avoid boosting the storage temperature with auxiliary energy, and the auxiliary heater is used to meet the heating load of the generator. As in the case of space heating, the auxiliary heater can be arranged in parallel or in series with the storage tank. A collector heat exchanger can also be used to keep the collector liquid separate from the storage tank water (indirect system). 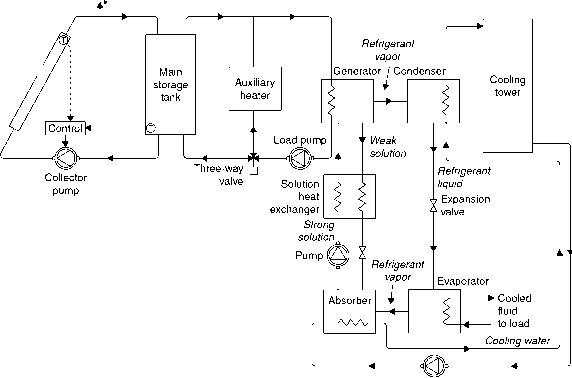 FiGURE 6.28 Schematic diagram of a solar-operated absorption refrigeration system. from 70-95°C. The lower temperature limit is imposed from the fact that hot water must be at a temperature sufficiently high (at least 70°C) to be effective for boiling the water off the solution in the generator. Also, the temperature of the concentrated lithium bromide solution returning to the absorber must be high enough to prevent crystallization of the lithium bromide. An unpressur-ized water storage tank system is usually employed in a solar energy system, therefore an upper limit of about 95°C is used to prevent water from boiling. For this type of system, the optimum generator temperature was found to be 93°C (Florides et al., 2003). 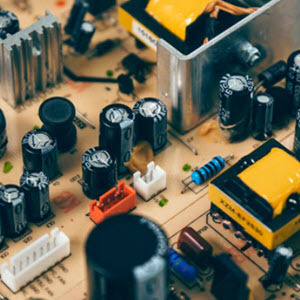 Since in an absorption-refrigeration cycle heat must be rejected from the absorber and the condenser, a cooling water system must be employed in the cycle. Perhaps the most effective way of providing cooling water to the system is to use a cooling tower, as shown on the right side of Figure 6.28. Because the absorber requires a lower temperature than the condenser, the cool water from the cooling tower is first directed to the absorber and then to the condenser. It should be noted that the use of a cooling tower in a small residential system is problematic with respect to both space and maintenance requirements; therefore, whenever possible, water drawn from a well can be used. A variation of the basic system shown in Figure 6.28 is to eliminate the hot storage tank and the auxiliary heater and to supply the solar-heated fluid directly to the generator of the absorption unit. The advantage of this arrangement is that higher temperatures are obtained on sunny days, which increase the performance of the generator. The disadvantages are the lack of stored energy to produce cooling during evenings and on cloudy days and variations in the cooling load due to variations in the solar energy input. To minimize the intermittent effects of this arrangement, due to the absence of hot water storage, and make this system more effective, cold storage can be used. One way of doing this is to use the absorption machine to produce chilled water, which is then stored for cooling purposes (Hsieh, 1986). Such a solution would have the advantage of low rate tank heat gains (actually is a loss in this case) because of the smaller temperature difference between the chilled water and its surroundings. An added disadvantage, however, is that the temperature range of a cool storage is small in comparison with that of a hot storage; therefore, larger storage volume of chilled water is needed to store the same amount of energy than in hot water storage. Because solar heating systems always employ a storage tank, the arrangement shown in Figure 6.28 is preferred. How is a solar energy stored by refrigeration? Is absorption refrigeration used for heating? Why libr is used in refrigeration system? Can solar heated water be used for absorbtion refrigeration?